With a name that seems odd, The “German Hygiene Museum” is in fact a unique museum that deals with all aspects of human life. Karl August Lingner, who successfully marketed the mouthwash, a Dresden invention, under the brand name “Odol”, founded the museum, with profits made from the highly successful “International Hygiene Exhibition” in 1911, as a public venue for healthcare education. Today, housed in an impressive building at the Great Garden in Dresden, it sees itself as a forum for science, culture and society. 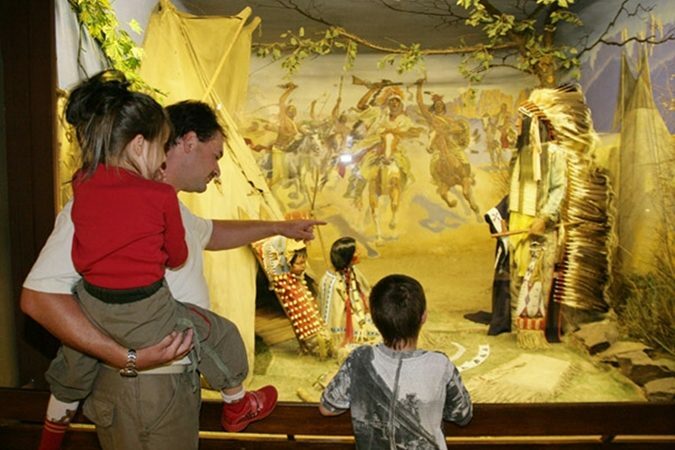 Apart from the permanent exhibition, there is a highly interactive museum for children aged 4 to 12. 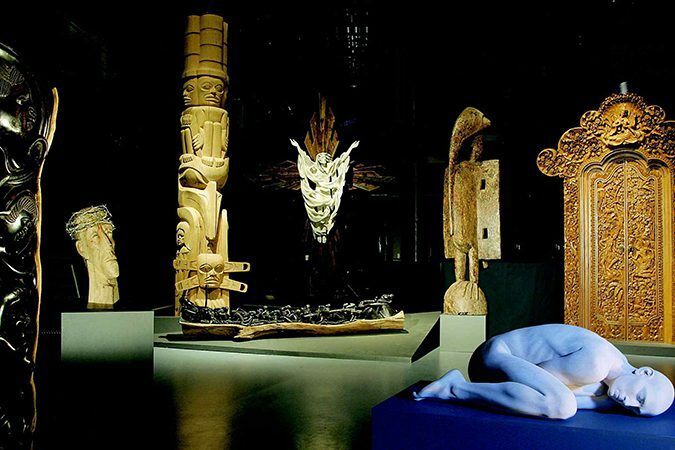 The museum is also acclaimed for its special exhibitions which are often controversial and mind-opening. During his work life, Peter Daetz travelled the world for the Siemens Company. Having retired, he and his wife founded the Daetz Centre in Lichtenstein near Chemnitz in 2001 as a public private partnership. It is a unique exhibition of contemporary wooden art from 30 countries in five continents, with India being well represented. Regularly, artists from all over the world come to work on new pieces of art as temporary residents. There are also special exhibitions, like the annual seasonal display of cribs from various countries. In Freiberg, the most beautiful minerals in the world are on display at Freudenstein Castle. The “Terra Mineralia” fascinates visitors with the enormous variety on display. Most popular are the Treasure Chamber and the Fluorescent Cabinet. A large Shivalingam sticks out in the Asian collection. In 2012, the exhibition of minerals from Germany in the Krüger House next to the castle came on stream. Visitors can take part in educational programs and have minerals they own identified in the museum. 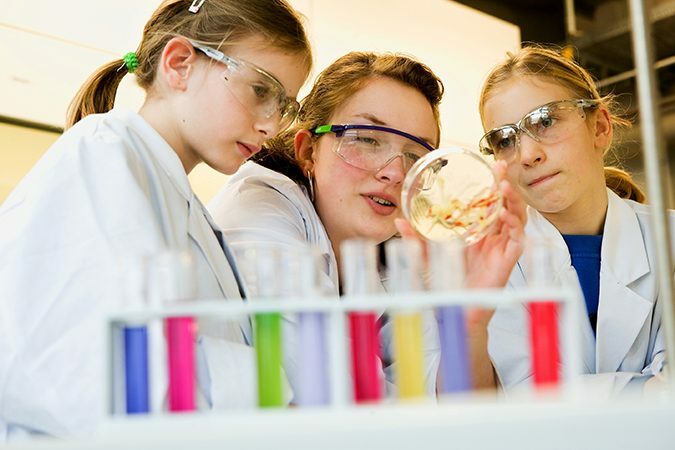 While math will remain a nightmare for many children and adults alike, it can be fun, too. 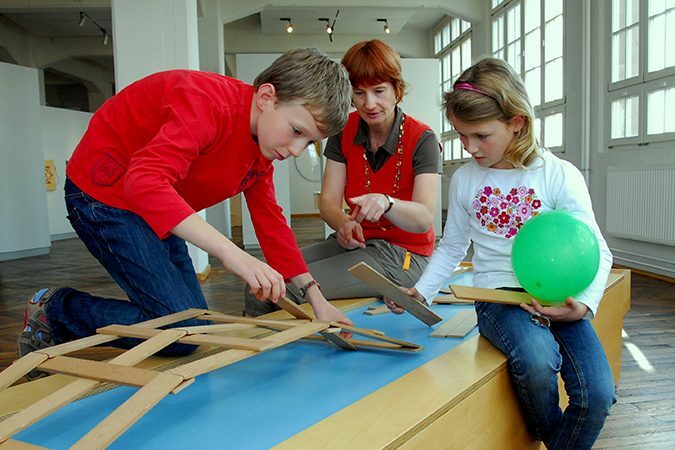 The Math Adventure Land is part of the Dresden Technical Collections. It can be found in the Ernemann Tower, part of a former camera factory which made the iconic Zeiss Ikon cameras. 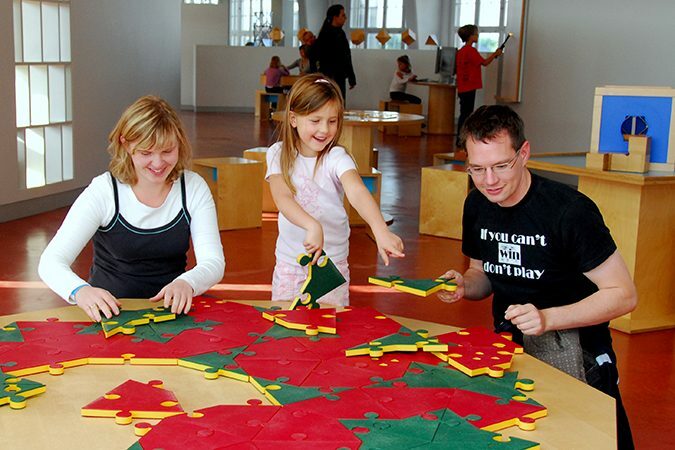 Small and big visitors can engage in about 100 mathematical experiments. More experiments can be conducted in other parts of the Dresden Technical Collections which consists of various collections, including cameras, firefighting equipment and, fittingly, calculating machines. “Panometer” is a word created by combining “panorama” and “gasometer”. The architect and artist Yadegar Asisi, who grew up in Leipzig, had the idea of reviving the art of panorama painting, using former gas containers or gasometers. After successfully creating the Leipzig Panometer, he turned his attention to Dresden where he created a 360 degree panorama of Dresden in the Baroque times, using the veduta paintings of Canaletto from the Old Masters Picture Gallery and modern technology. An exhibition complements the experience which takes visitors back to another time. In winter, the senseless destruction of Dresden is in the focus.